Data tells a story of its own…we help you take advantage of it. Our proven 4 step process addresses common difficulties facing store owners in inventory management. You chose your POS system for a reason and we work directly with it. 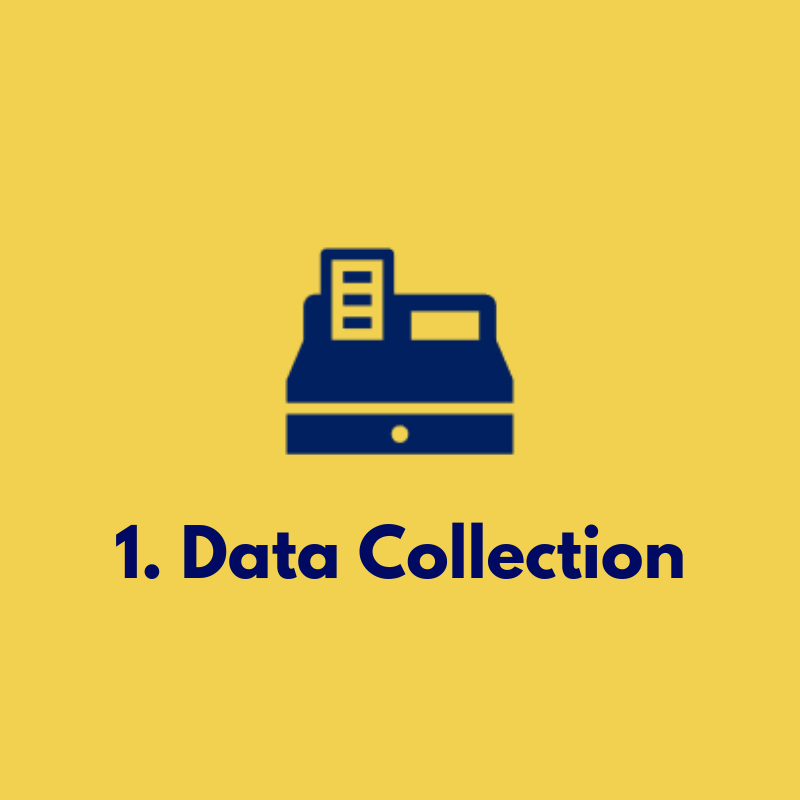 Our data collection process is simple on your end. We combine your POS data output and use our data expertise to generate leave-behind reports outlining key products, brands, and categories. These reports are made on an individual basis to reflect the uniqueness of your business. 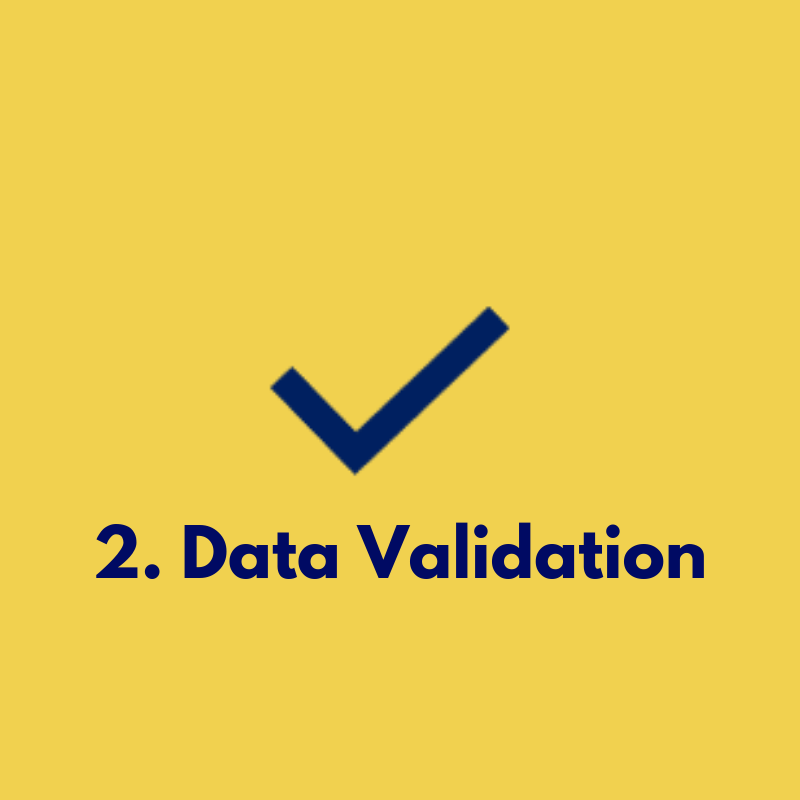 Data quality is essential to understanding your data story. We inspect your transaction data to ensure the quality and accuracy of every sale. Store changes happen at your pace. By tracking sales over time, you will understand consumer preferences throughout the year and have the ability to account for seasonality. We work at your pace and help to prove your instincts. We keep our prices reasonable.